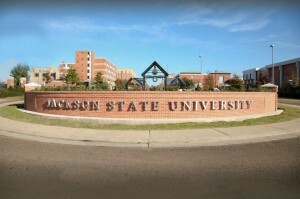 Jackson State University was founded in 1877 and is known today as one of the largest HBCUs in the nation. According to the U.S. News & World Report for higher education, JSU ranks No. 17 out of 82 historically black colleges and universities for 2019. JSU outranks all other schools in the Southwestern Athletic Conference (SWAC). Key measures used in the assessment included graduation and retention rates, the strength of the faculty, financial resources, and student excellence, among other graded indicators.